One of the things that I love most about the book of Psalms, is that each of the Psalms is written from a very honest place. 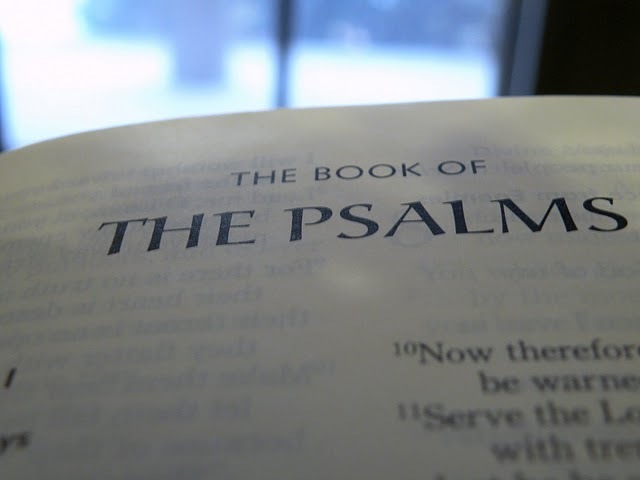 The Psalms are basically songs of praise that we were written to be sung as worship to God. I love them. I try to read a few of them each day. They are inspirational, they are hopeful, they are encouraging, and they are honest. The Psalmist pours out his heart, his anger, his brokenness to God. He lets God really know what’s going in his head, in his heart, in his world. He lets God know. And the hurt comes pouring out. The pain is unleashed. He gives it God. And that’s such an honest, healthy thing to do. Such a good thing to do. Because here’s the thing. If we hold onto our hurt, our pain, our loss, God can’t help us with it. When we cling to it so tightly, there’s nothing He can do. But, we when we release it, give it Him, He can actually do something to help us with it. But, we’ve got to actually give it to Him. I put it like this. We need to pray honest prayers, not safe prayers. Honest prayers actually tell God what’s going on, and let Him help us. Safe prayers don’t tell God the truth of hurt, pain, and fear. And if we don’t give things to Him, He can’t really help us with them. Today, this Psalm comes from an honest place. Today, may our prayers do the same. May we actually tell God what’s going on. And may we find His grace there in our moment of need.